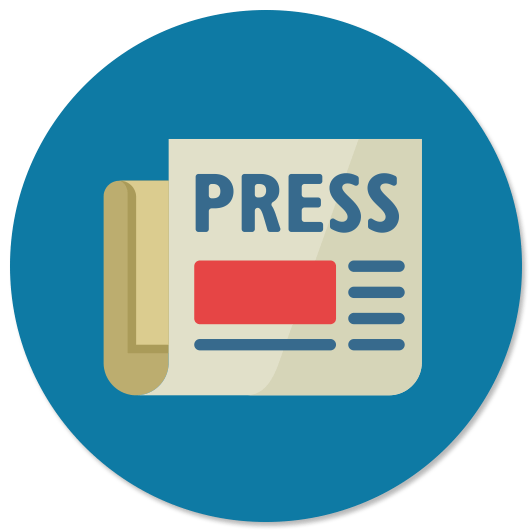 A targeted press release campaign is an extremely effective way to announce the availability of your book. We compose a professional press release that includes the name of your book, a summary of your book and your name and bio. This Press Release is distributed through an online news service accessed by over 4800 media targets, 1400 online database targets (including Yahoo, Excite and Google) and 200 book critics. An effective press release campaign can encourage members of the media to review your book. The right media coverage can inform thousands of potential buyers of your book. We'll distribute review copies and facilitate personal appearances upon media request.